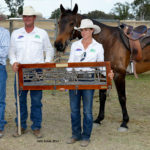 Steve & Louise Comiskey with Stylish Diamond. 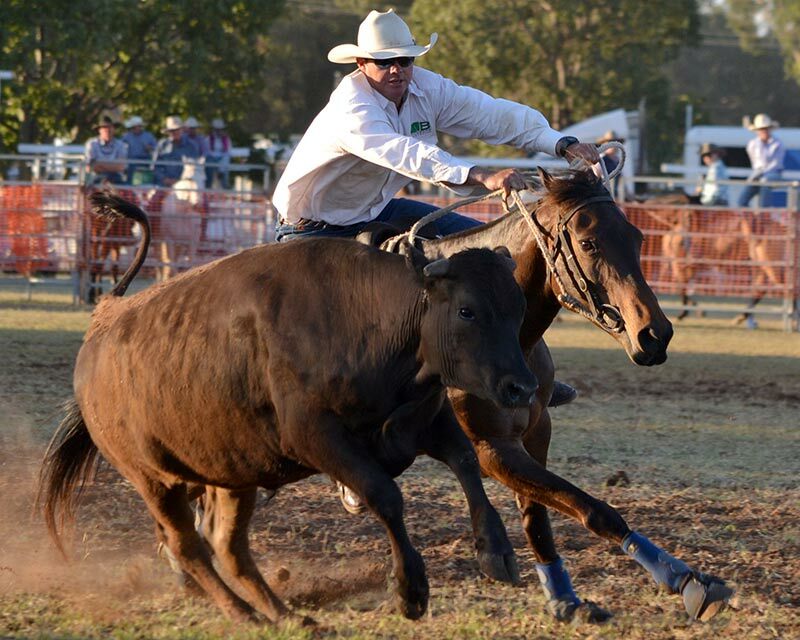 Greenvale Campdraft 2017. 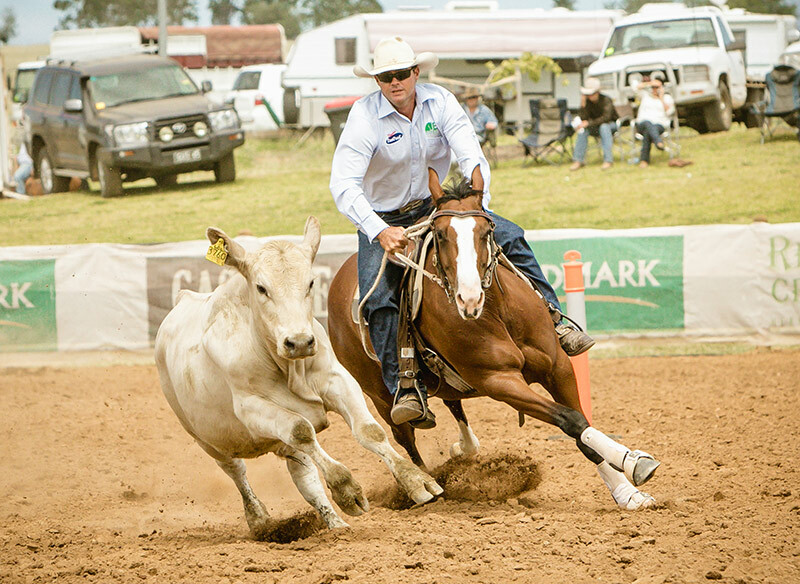 Steve and Louise Comiskey are a dedicated young couple who campdraft because they love the sport, they love the competitions, they love the camaraderie and the friendships formed and they love being successful. 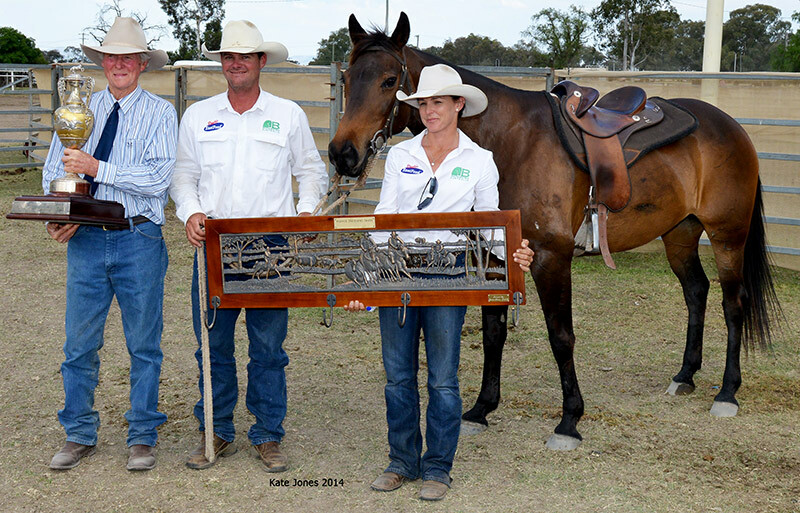 Steve & Louise Comiskey & Katie 2015 Paradise Lagoons Novice draft winner. 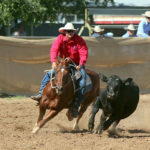 Steve grew up on the family property at Lyra Park, Capella, and from as early as Steve can remember, everybody in the family was always highly involved with campdrafting. 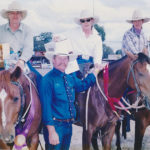 Steve’s earliest campdrafting memories are of his father, Peter, being a very successful campdraft competitor with a team of home bred and educated horses. 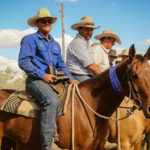 Meanwhile older brother Pete Junior was an up and coming champion and was winning the ACA Junior Rider of the Year Title. 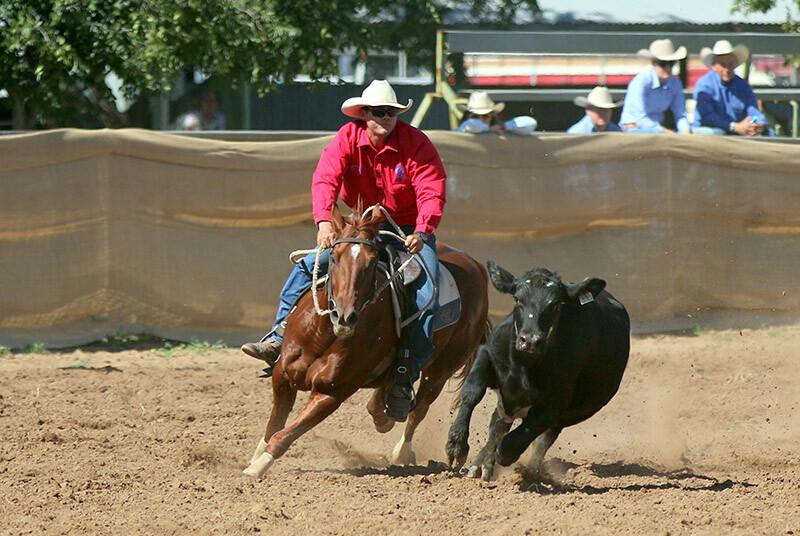 As Steve grew older he followed in the family tradition and started campdrafting as a Junior. 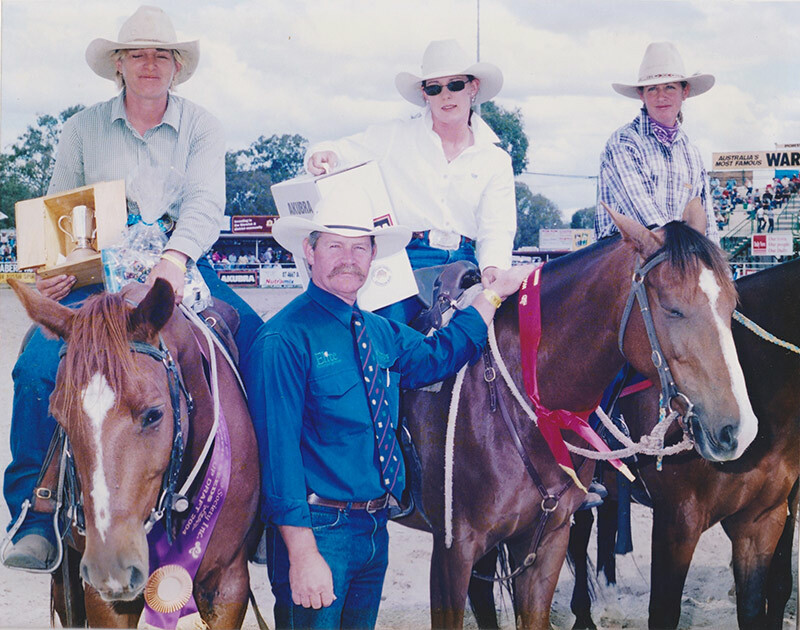 He remained in older brother Pete’s shadow for many years as Pete won ACA Open Rider of the Year, year after year after year. 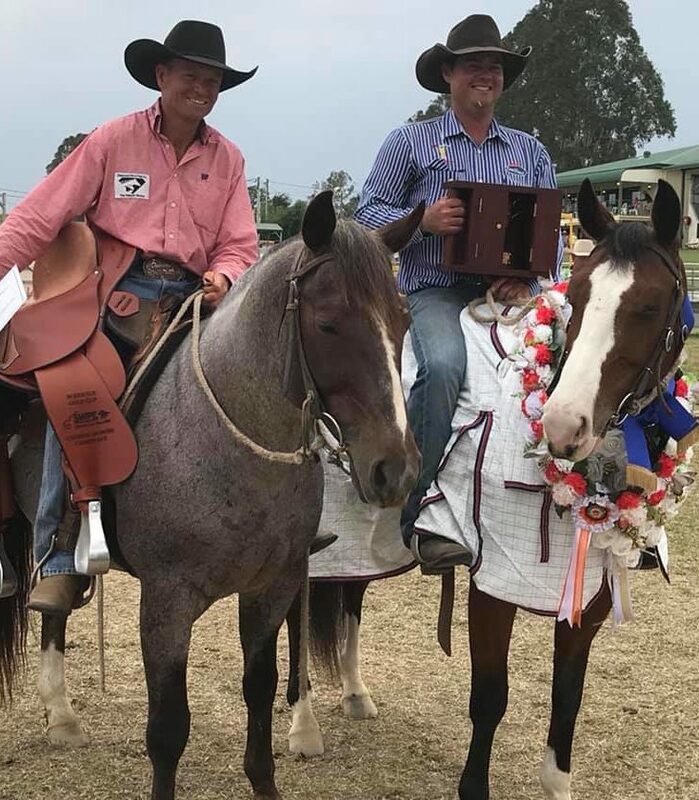 Meanwhile Steve was focused on his own career and under the guidance of both his father and older brother he was never far from the winners circle. 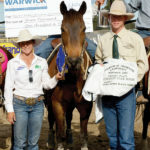 In 2009 he achieved campdrafting’s biggest reward when he won the Warwick Gold Cup with Lyra Park Delta. 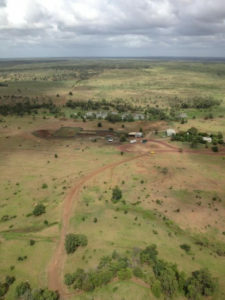 Louise had a similar childhood, being raised on the Rolfe family property, Cotherstone, a beautiful cattle property of 65,000 acres at Dysart, Queensland. 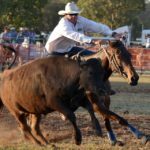 The family spent many hours mustering and drafting cattle which Louise loved and which honed her skills as a competent horse and cattle woman. 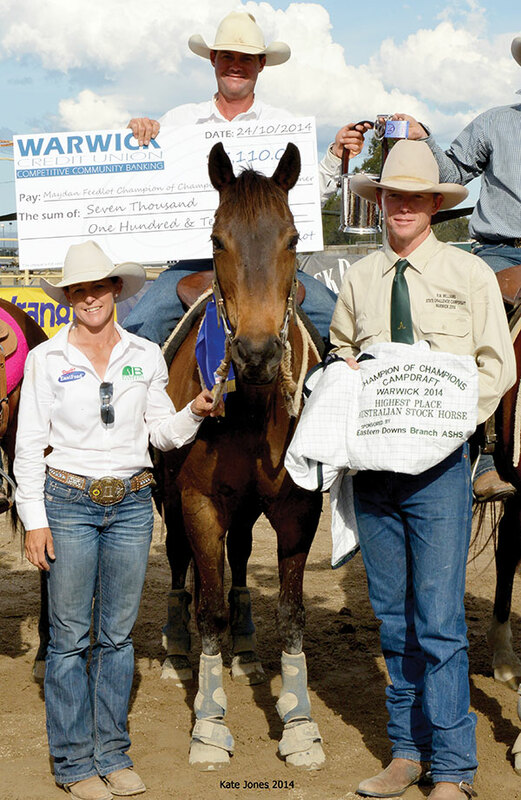 The family didn’t compete at campdrafts so it wasn’t until she became involved with Steve that she began competing. 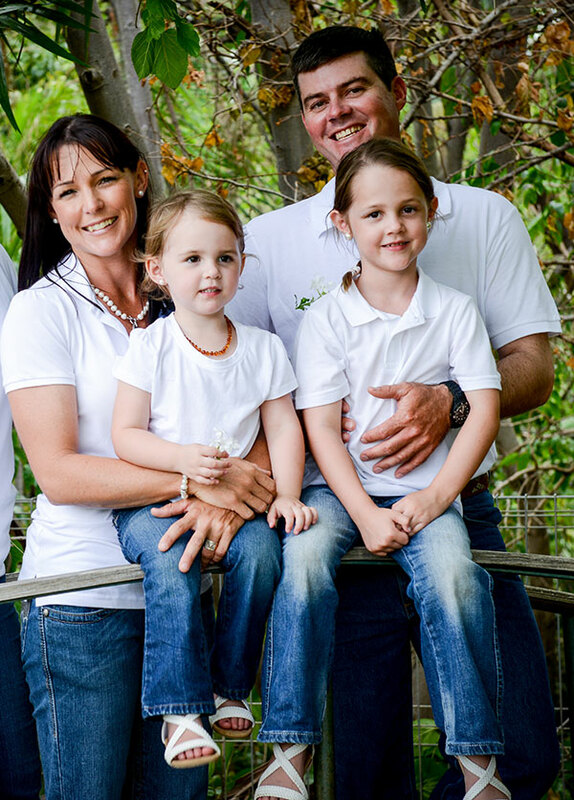 Steve & Louise Comiskey with daughters Darcy Rose & Lillie Lou. 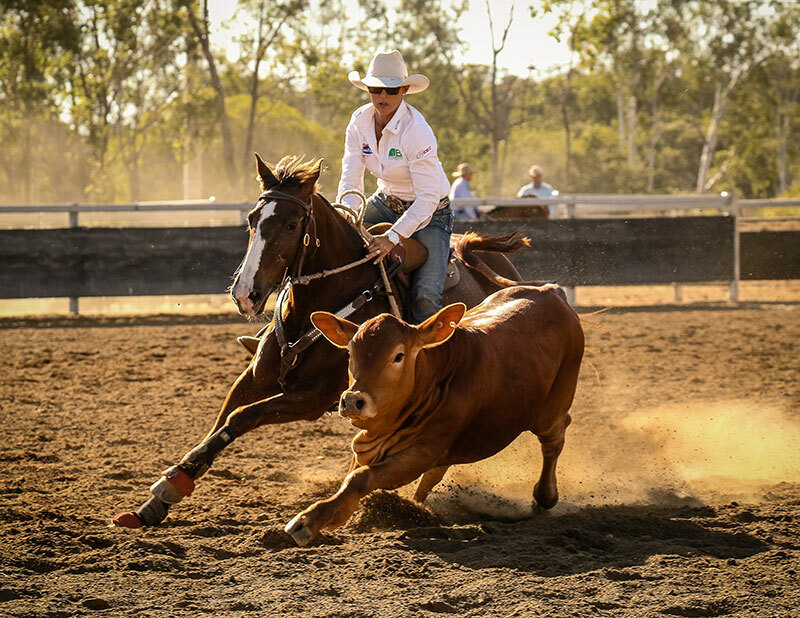 Steve’s father was the first to encourage her to take the competitive step when he entered her for the Encouragement Draft at Springsure. 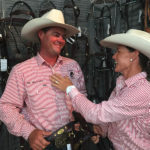 She soon won two Encouragement Drafts and then some Ladies Drafts and now Louise is one of our leading lady competitors. 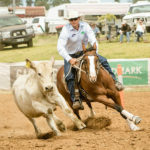 Steve and Louise now travel with their two young daughters, Darcy Rose and Lillie Lou, and they attend drafts throughout the country. 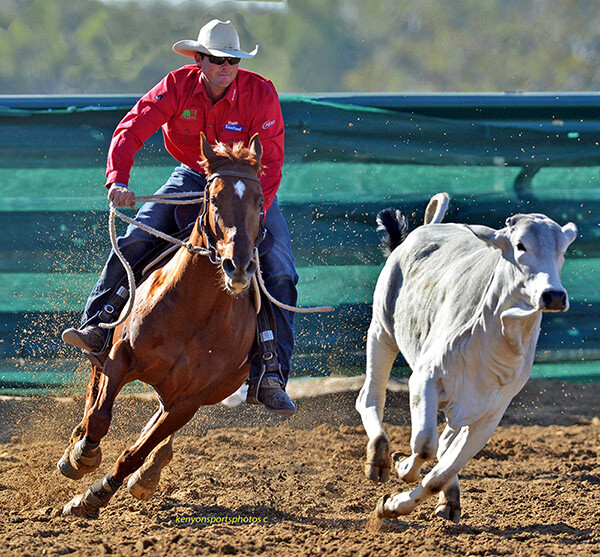 They continue to operate their family property at Lyra Park, which provides the perfect opportunity for educating and preparing their team of horses. 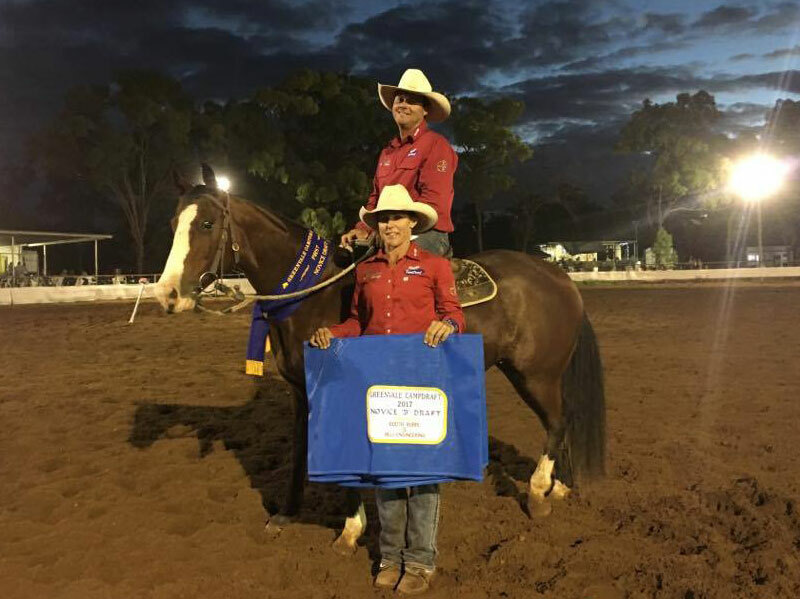 Louise loves helping Steve with training their horses and with the girls getting older, they will continue to grow their love of horses within their family. 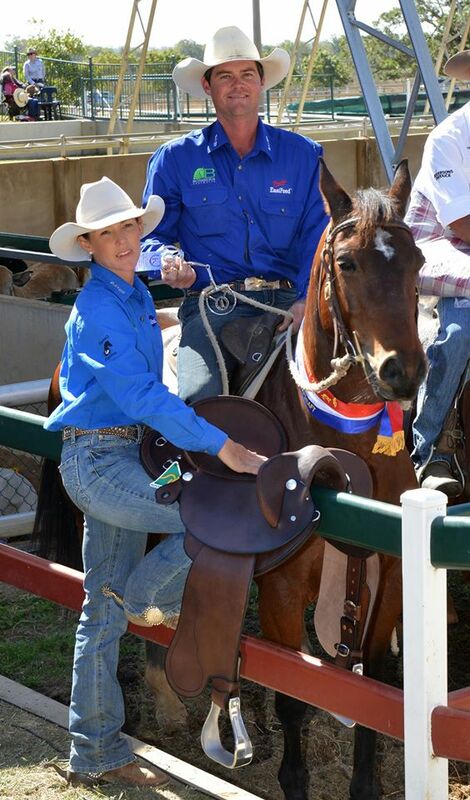 Steve has recently extended his involvement in his sport and has started conducting Campdraft Clinics. 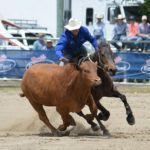 He started by having close friends and neighbours coming to Lyra Park for practice days, which were immediately successful as Steve and Louise have excellent arena facilities (see opposite) and the availability of fresh cattle on the property. 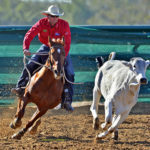 Steve also has a calm and efficient method of approaching his campdrafting and he is able to explain his methods and techniques in the same simple way. 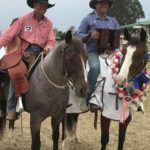 These schools have gained popularity so Steve and Louise have expand this part of their annual program, conducting regular schools in various locations around the country with between 15 to 20 students per weekend school. Warwick Gold Cup Winner with Broomfield Stylish Diamond. 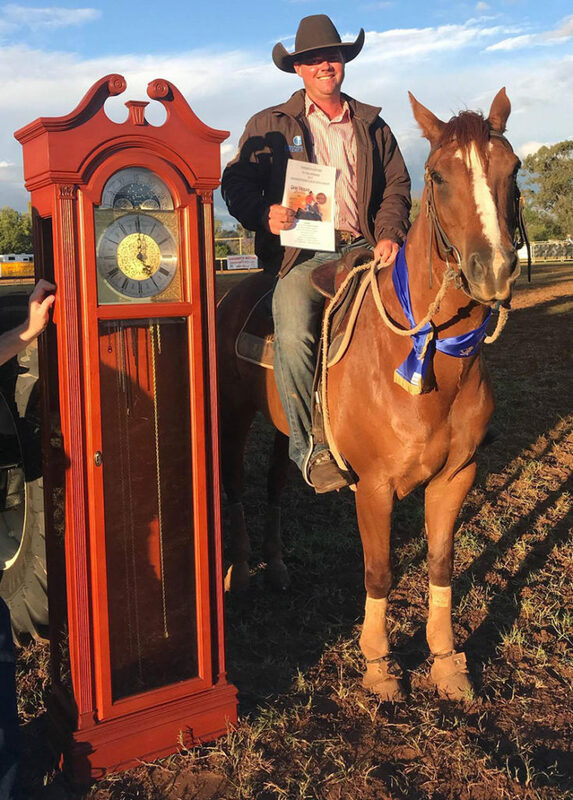 Warwick Gold Cup – 3rd on Delta, after 4 way run off. 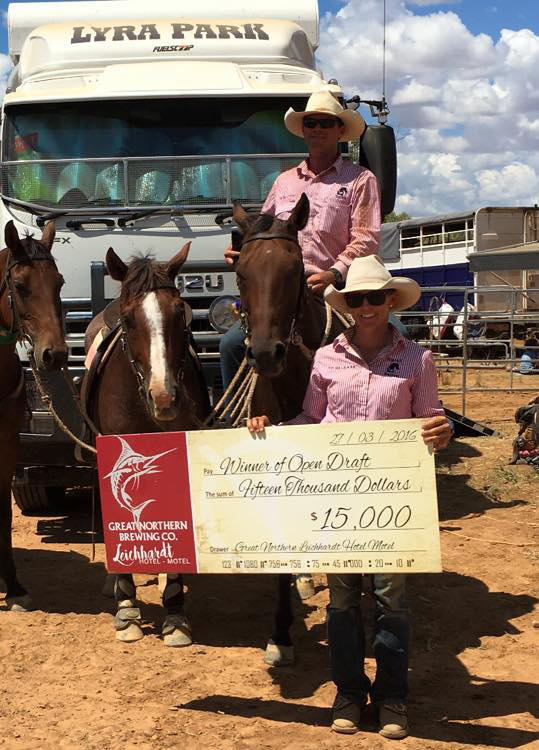 Yelvertoft Open – 1st on Gigalo, 2nd on Oaks and Ashes after runoff with himself. 5th on Hemosphere. 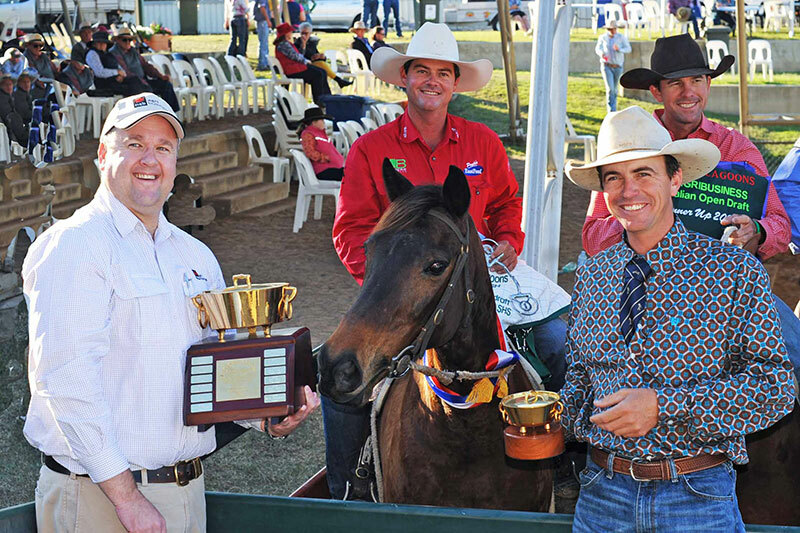 Maiden – 1st on Stylish Diamond (also won runoff), 5th on Madonna’s Destiny. 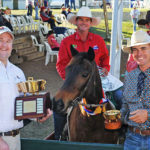 Restricted Open – 1st on Hemosphere (also won runoff), 2nd on Gigalo. 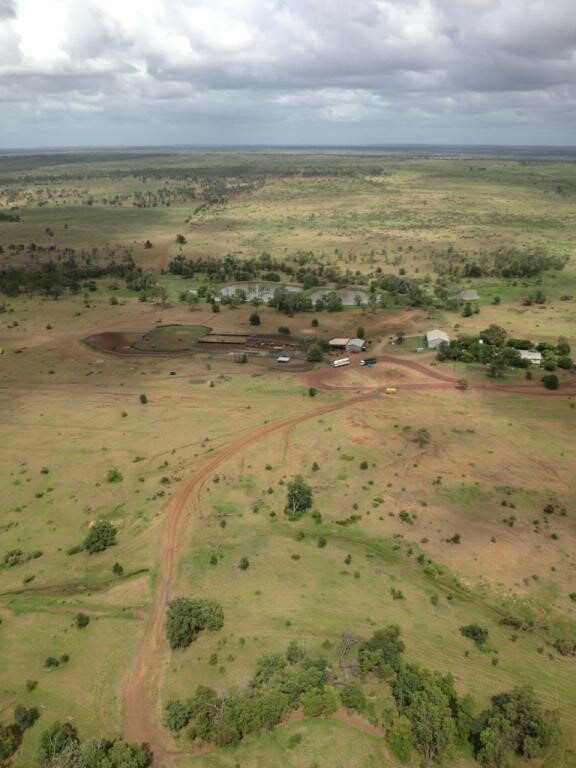 Clarke Creek: Res Open – 2nd on Glow | Maiden – 2nd on The Cat that Can. 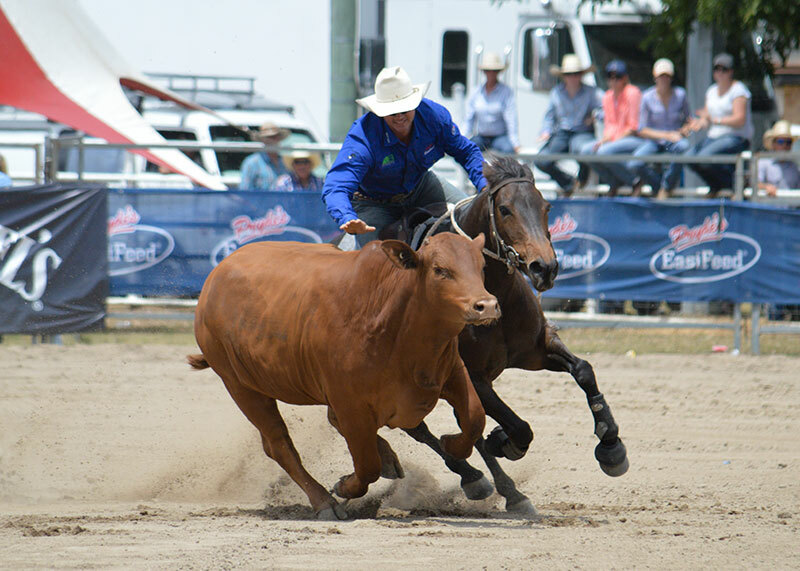 Capella – Winner leading average for a local. Paradise Lagoon Ladies Draft – 2nd on Lyra Park Dream. 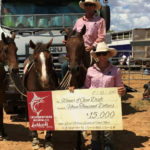 Warwick Ladies Draft – 2nd on Lyra Park Dream. 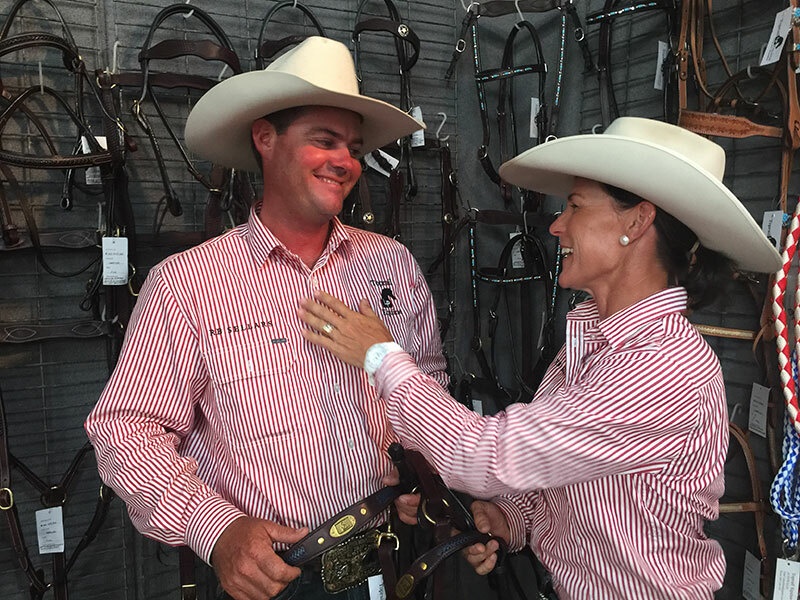 Steve & Louise Comiskey will offer 2 horses at the 2019 Landmark Classic Sale. 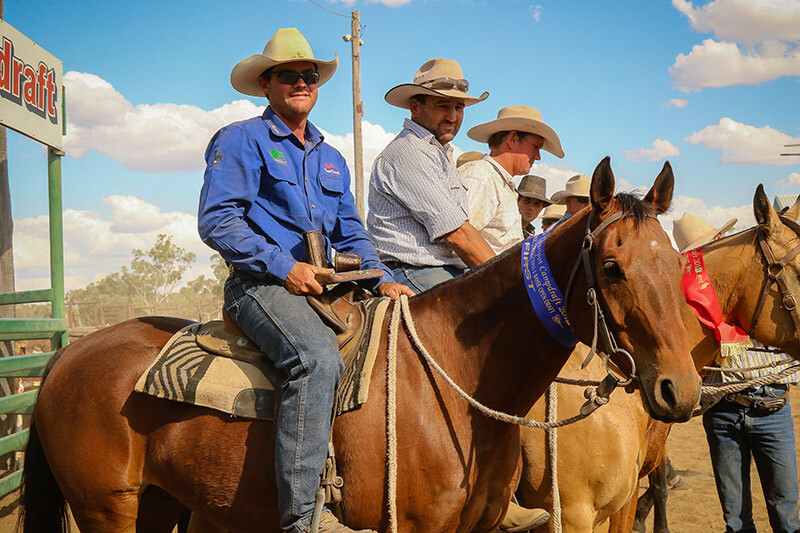 They are renowned for the success of their horses, having won everything worth winning. 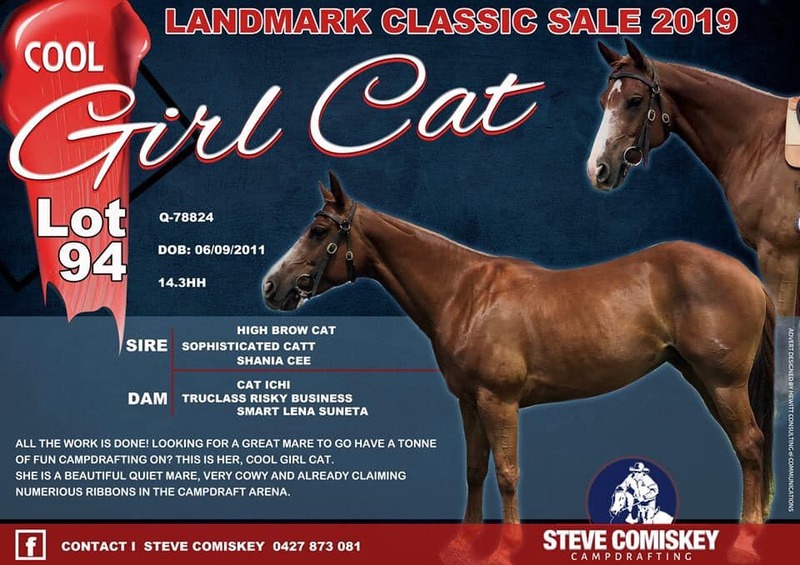 Lot 94 – Cool Girl Cat is “good to go”, buy her and go drafting. 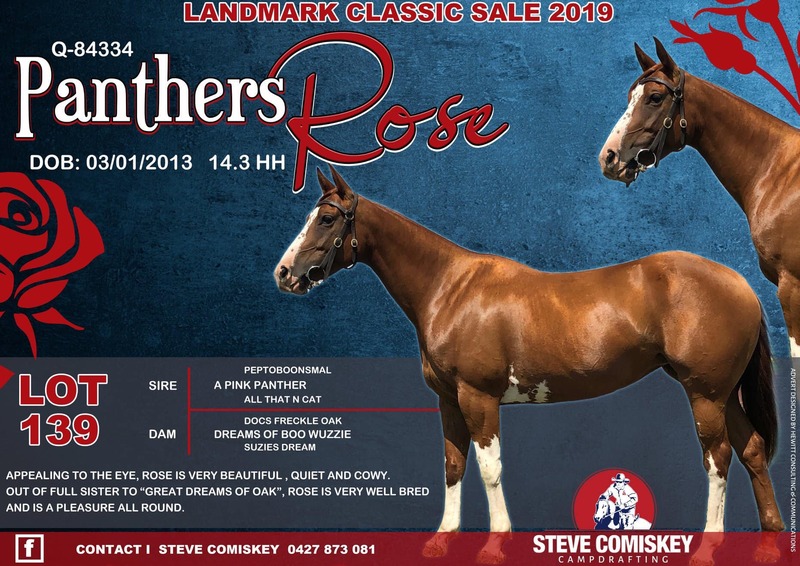 Lot 139 – Panthers Rose, a beautiful mare with a beautiful nature. 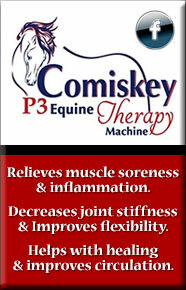 Contact: 0427 873 081 to ask about either mare.